Ask about our precision HSS blade cutter. 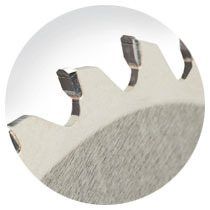 We grind, re-cut and chamfer - quickly & affordably. Most importantly, it can save you money and time. experienced with a wide variety of blades. of knives and wood shaping tools. saw blades from 1/8" to 3 1/8" in width. 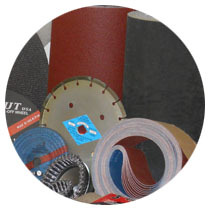 We carry abrasives in the most common formats and lubricants for every application. We're a high-tech company operating in the traditional way. Our experts strive to ensure each project is done right - the first time! We sharpen circular, band & other blades. Give old blades new life! We repair and refurbish your blades, broken teeth and all! Brand new blades for almost every use - call us for a perfect fit. 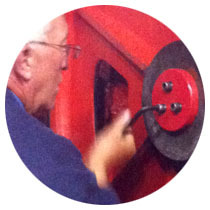 Our experts can make old cutting equipment work & look like new. For new applications and improved efficiency, shop our new equipment. 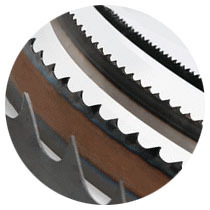 Cutting and finishing tools for every application - belts to discs & more. 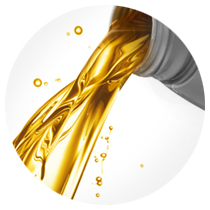 We carry the best lubricants for your cutting and equipment needs. 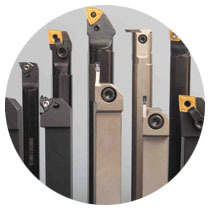 Saw Systems offers cutting and shaping tools for most materials. 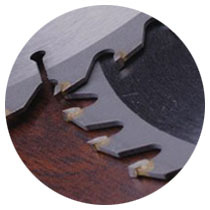 Saw Systems re-sharpens used circulars and sells new band saw blades and circular saw blades. Cleveland, Lorain, Elyria, Medina, Willoughby, Akron, Alliance, Ashland, Ashtabula, Kent, Akron, Alliance, Norwalk, Youngstown and surrounding communities. We offer 40 years of experience with new and used saw blade and sawing equipment service and repair. 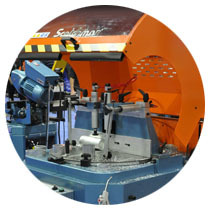 Saw Systems, Inc. was established in 1975 as a saw blade sharpening and repair shop and new machinery sales company. Since then, we have expanded this concept to include all cutting and finishing requirements. 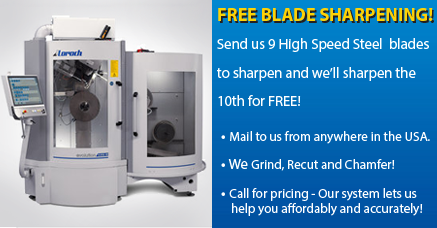 Contact us for the best price on new blades, saw sharpening, abrasives, lubricants, equipment (new/used) and more! If it's not mentioned here, call us. We also offer UPS delivery across Ashland. Ashtabula, Columbiana, Cuyahoga, Erie, Geauga, Huron, Lake, Lorain, Mahoning, Medina, Portage, Richland, Stark, Summit, Trumbull, Tuscarawas and Wayne counties. © Copyright 2017 Saw Systems, Inc. All Rights Reserved. Design by thinknik.com.